Advocacy is at the heart of our work at the G4 Alliance. 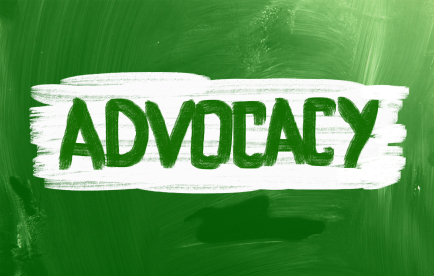 We engage in advocacy activities in partnership with our members to influence and engage policy makers, funders and the general public. The scope of this work includes public awareness campaigns, advocacy events, engagement at multilateral meetings and global calls to action. Check out our latest campaigns and activities below and get involved!